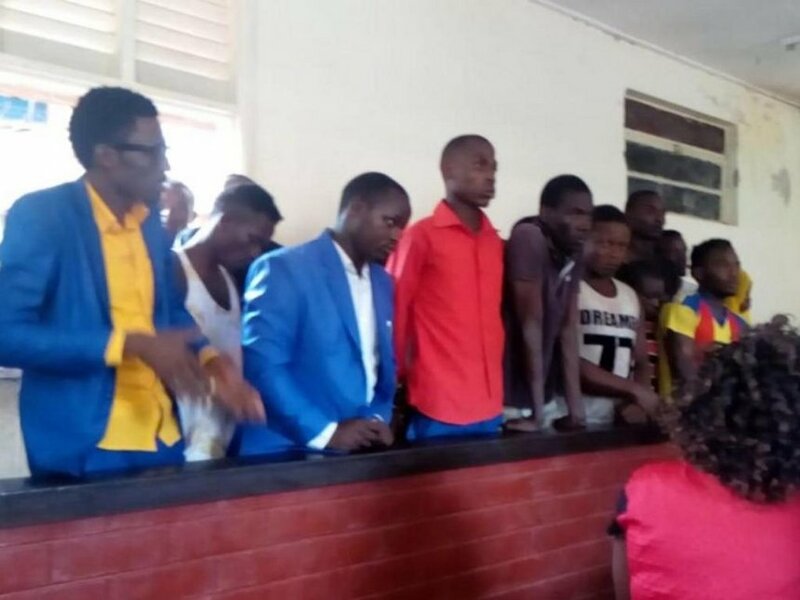 Seventeen youth accused of being members of the al Shabaab terror group have been acquitted for lack of evidence by a Kwale court. They faced two charges of being suspected to be recruits of a dangerous terrorist group and being found in possession of counterfeit products. In her verdict on Monday, Kwale chief magistrate Dominica Nyambu said the prosecution did not provide sufficient evidence against the accused. The suspects, aged between 18 to 27 years, were arrested on January 28, 2019, in a two-roomed house at Samburu area in Kwale county. The group denied the charges and claimed they were salespersons employed by Primmax Marketing Limited company which has several branches in the Coast region. Their identification documents revealed they were from Tana River, Kilifi, Nakuru, Baringo and Kisii counties. The release comes after a Nyeri court also freed three Dusit terror attack suspects for lack of evidence. Abdul Kibiringi, James Mwai and Habiba Hunshur had last Monday appeared in court after being arrested. When the suspects returned to court, the officer in charge at Nyeri police station Cyprian Gitonga said they have completed investigations but found out they had committed no offence. Kwale court releases 17 terror suspects for lack of evidence Reviewed by samrack on February 6, 2019 .